Sherry Opper’s inspiration has always been her son, Geoff, now 25, who has autism. When Sherry started working at BrickWays 20 years ago — our longest serving employee — her main focus at the beginning was to better her son’s life. 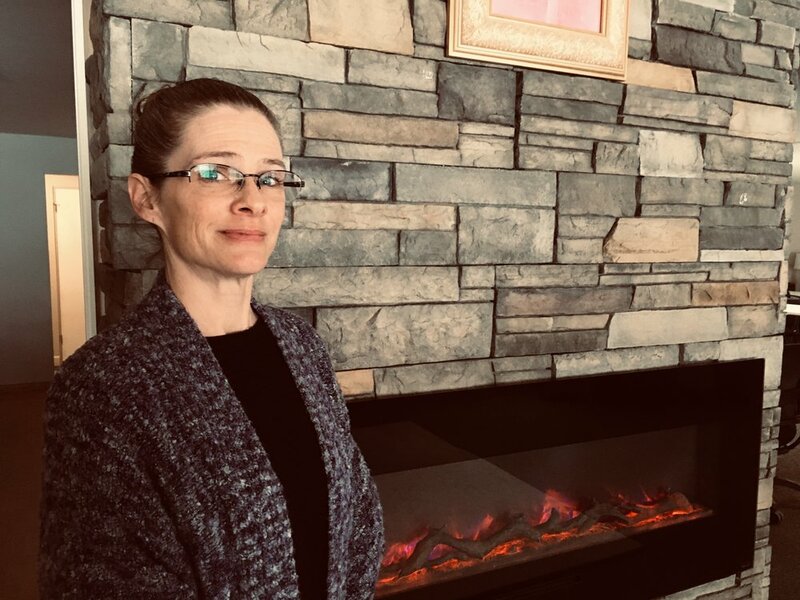 Sherry, BrickWays housing manager and a life skills coach, remembers one client having his Social Security money cut drastically and suddenly. “He could still pay rent, but couldn’t afford food.” She took him to the Salvation Army, where he got a week’s worth of food and toiletries, then helped him navigate other community resources to keep him going. “That’s absolutely the BrickWays way,” she says. You can use our conference room! Self-confidence, communication — and spaghetti!